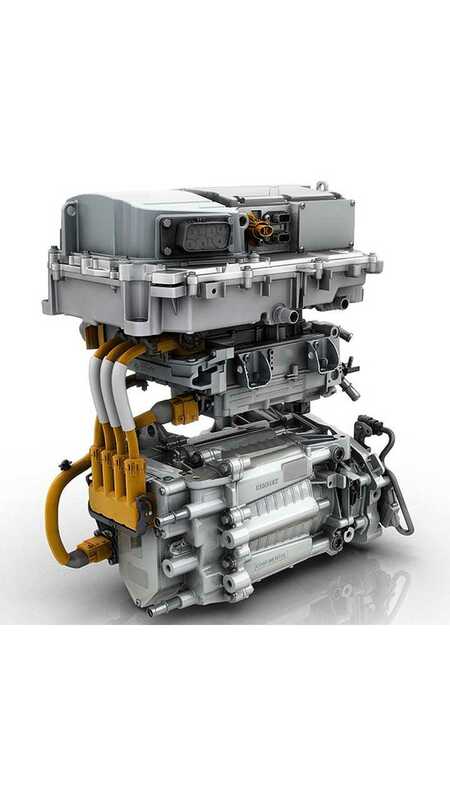 Renault already introduced in France the new version of ZOE powertrain called R240, which through higher efficiency enables the car to drive 240 km (149 miles) on NEDC compared to 210 km (131 miles) using the previous Q210 powertrain. The ZOE's 22 kWh battery pack from LG Chem remains the same. R240 will not replace Q210. 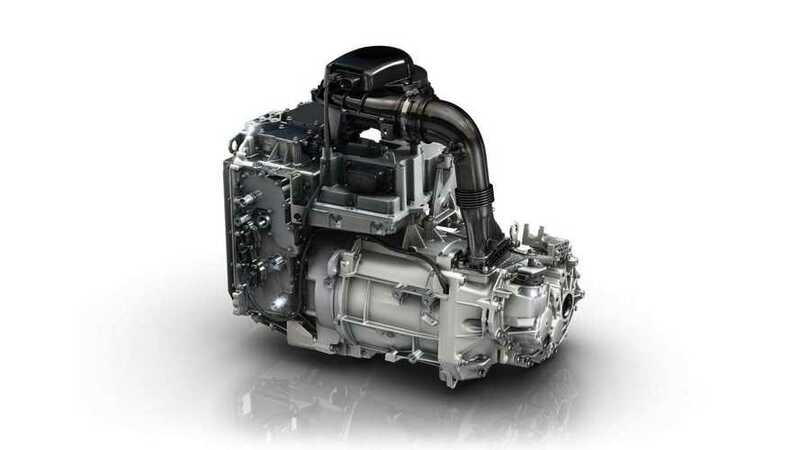 Instead, the updated powertrain version will be offered in parallel to Q210. One might wonder how much more expensive ZOE with R240 and 15% more range is. Well, it's cheaper...by €500! 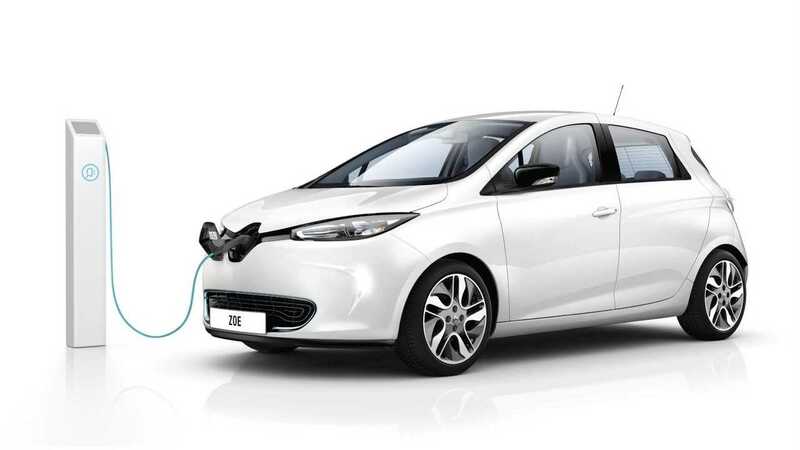 After deducting €6,300 in incentives, the R240 ZOE, without batteries, starts from €15,600 ($17,000) in France, but you must choose one of the battery rental schemes. Ok. So who will buy the Q210 with shorter range now? Q210 can be fast charged using 43 kW 3-phase in one half hour, while R240 accepts just 22 kW AC (like Tesla Model S). This is probably the only advantage the old setup has over new version, but we are still not sure whether it is sufficient to convince customers. Which version would you choose?